Tea Collection is a San Francisco-based company that designs and produces children’s and women’s clothing, inspired by a fusion of worldwide cultures and modern design. Tea Collection is sold online as well as through retailers worldwide. In January 2016, Tea Collection wanted an innovative way to introduce their new Citizens FC (Citizens Football Club) brand and drive sales for the company. Tea Collection partnered with One World Play Project, and together, we created a customized play collaboration to help achieve these goals. 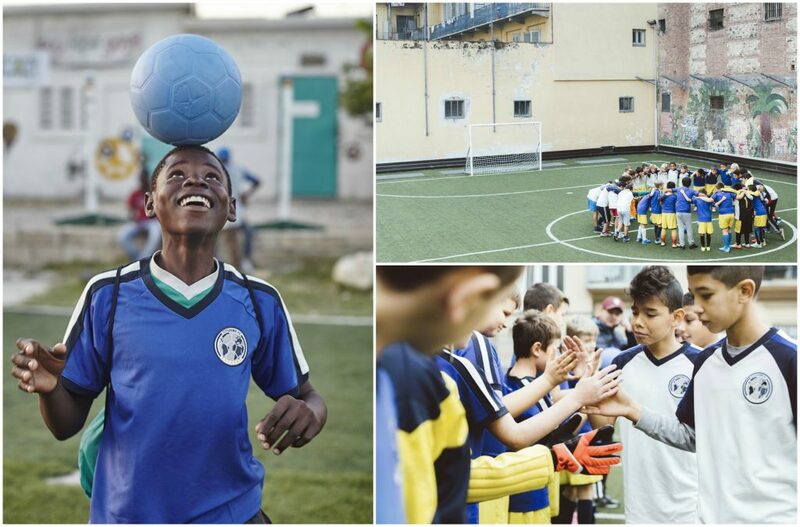 Through our partnership, One World Play Project and Tea Collection invited consumers to share the joy of soccer with their own children as well as children around the world. In doing so, we built a community of global citizens who are connected through their love of play. 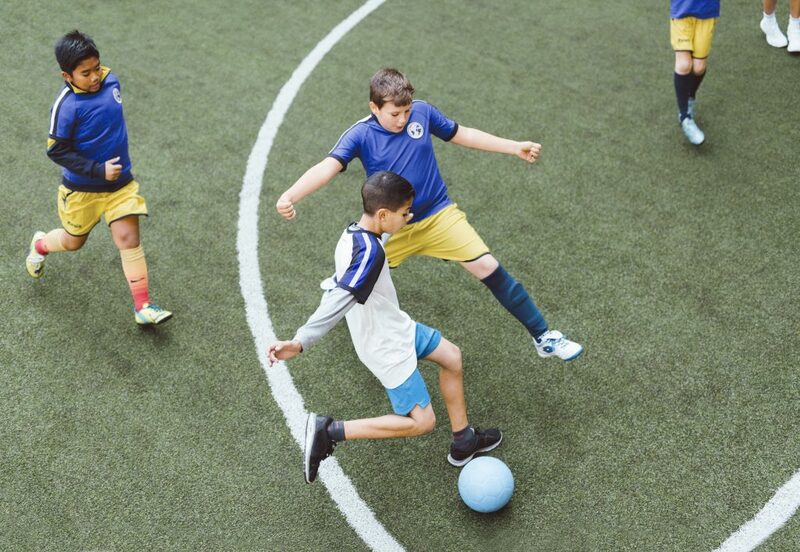 Built around the shared value that we are all part of the same team, Citizens FC brings kids around the world together through soccer and and provides sustainable play opportunities. The inaugural Citizens FC product line included soccer jerseys from Tea Collection and One World Futbols from One World Play Project, which were sold online and then donated and distributed to organizations in four countries, that each have a special role in the Tea Collection story, using play to empower youth. “We want to break down barriers and open minds to show kids that, no matter where we live or what language we speak, we all care about the same things. Subscribe to our newsletter to receive updates and info on partnership opportunities straight to your inbox. By clicking this box, I agree to receive updates and information via email about One World Play Project and our partners who are working to bring play to youth worldwide.